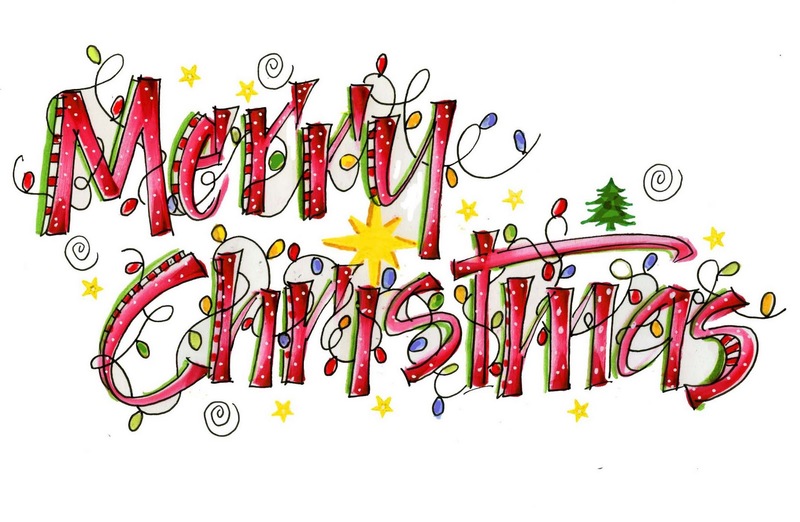 It’s nearly christmas and we have plenty of gift ideas for you! We have more of our super popular Moroccan Oil Packs, We still have some Tangle Teezers left- They are running out the door!! 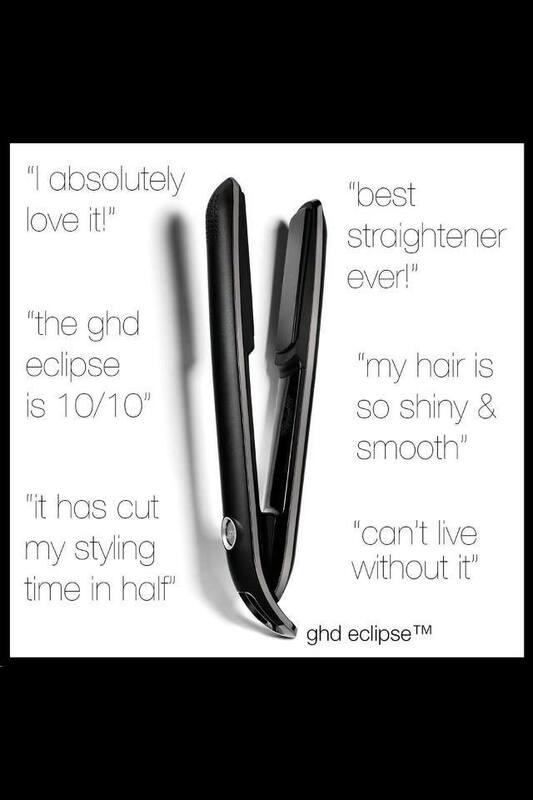 And last but not least the very stylish GHD Eclipse! We have everything you need. Come and see us today! JUST LANDED At Sarah Doyle Hair By Design – the Latest GHD Styler “eclipse”. The Must Have For Christmas! 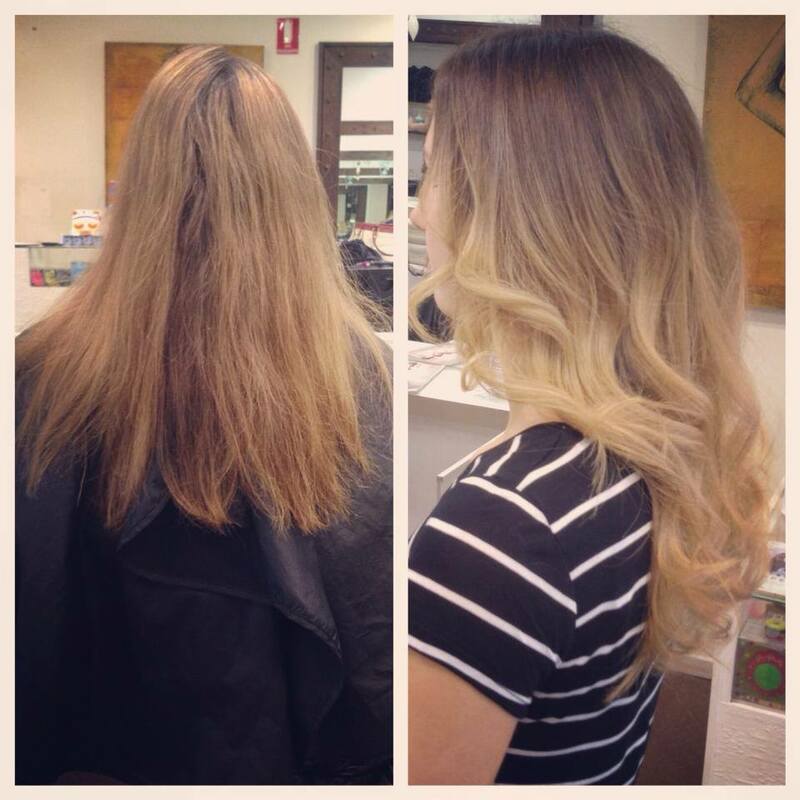 Beautiful Ombre’s by the talented Sarah A. 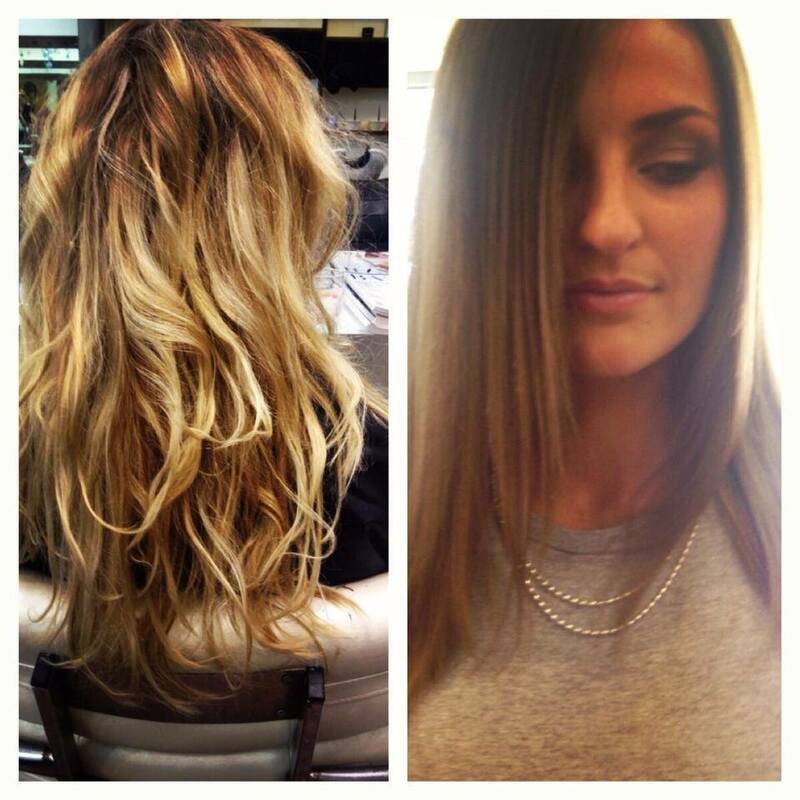 Check out this before and after shot! Hair by the great Claire! It’s nearly christmas and appts are nearly filled up! 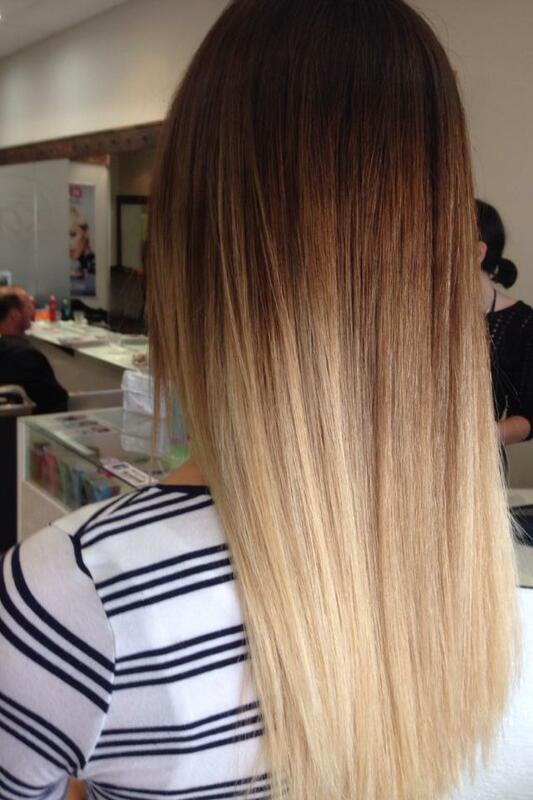 Here is some beautiful fresh foils by Sarah.a. Here are a few photos from The photo shoot that the team at Sarah Doyle Hair By Design took part in doing hair & make up. A big thank you to our stunning model Olivia Langdon & the talented photographer Georgia Wiggs! 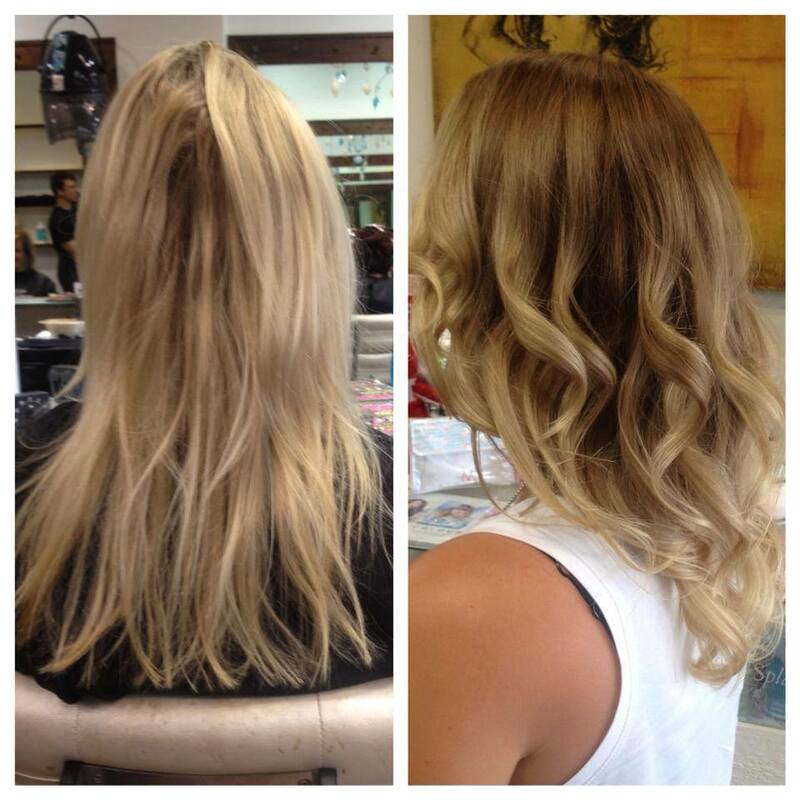 Hair by Sarah A, what a fun Thursday in the salon! Friday fun- hair and make-up by Sarah A. 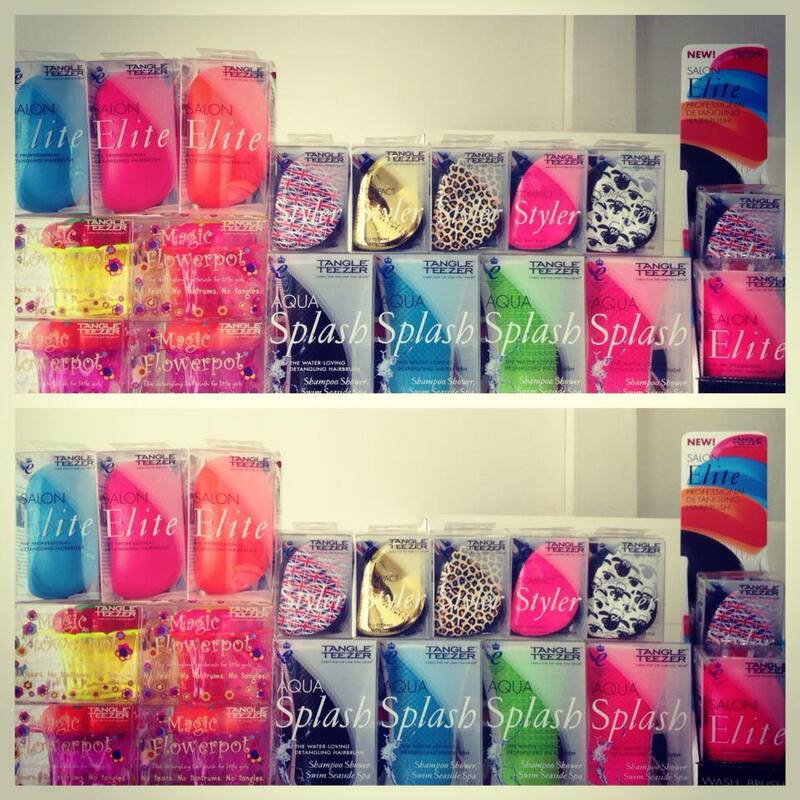 Just landed Tangle Teezers, your hair’s new best friend! 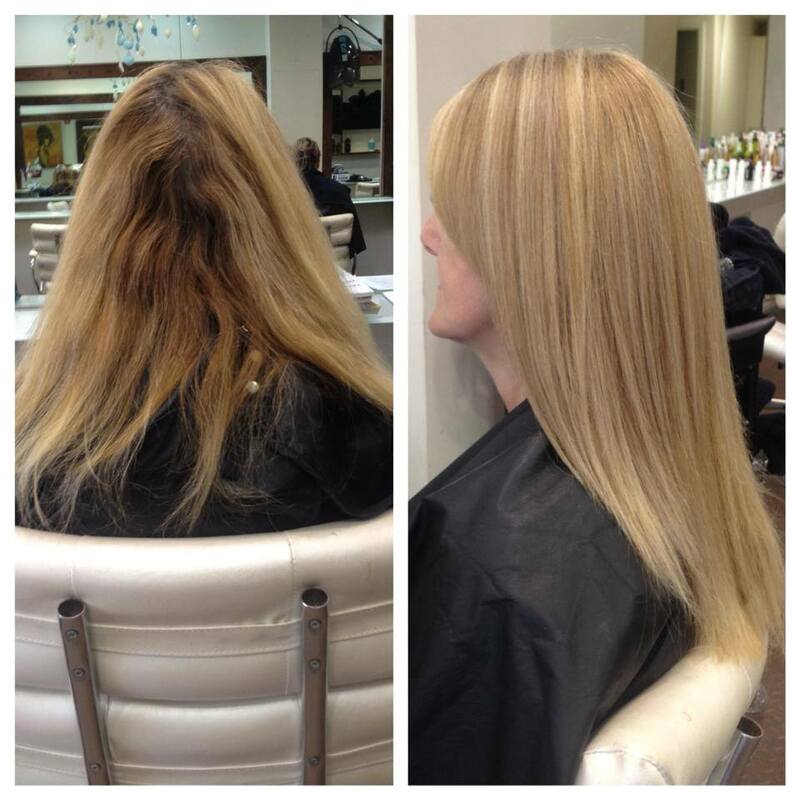 No more tangles and the perfect Christmas gift.